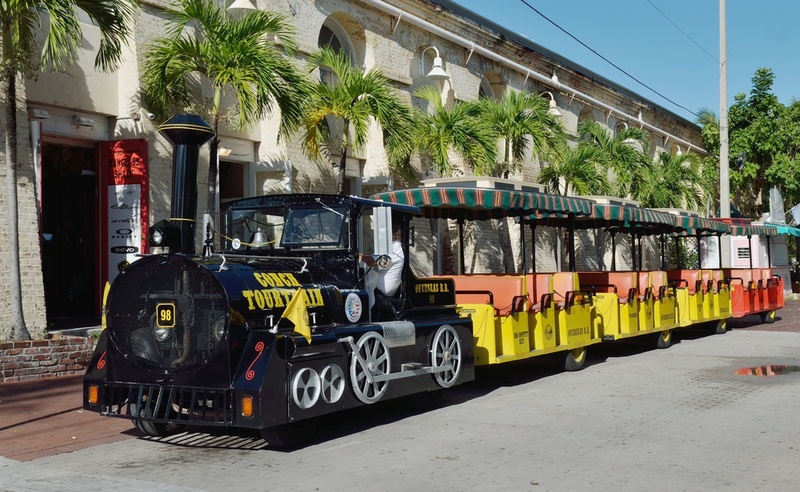 There’s a reason Key West Conch Train Tour is ranked so high on TripAdvisor for things to do in the area. Since 1958, over 15 million guests have enjoyed visiting many popular attractions by train, including the Key West Shipwreck Treasure Museum, Aquarium, Flagler Station and more. 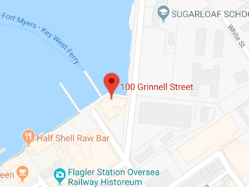 Learn about 400 years worth of history and the current shops and attractions that make up America’s Southernmost City on this immersive tour. 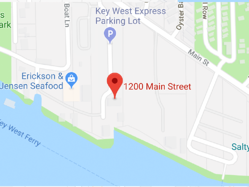 Whether it’s the view from a 65-foot observation tower or chugging along the streets of Mallory Square, where folks once smoked Cuban cigar-makers hand-rolled cigars, you’ll discover the personality and charm of both Key West’s present and past. 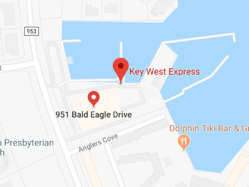 As if that wasn’t enough, free admission to Hemingway Rum Company and Papa's Pilar Distillery is included with your ticket purchase, as well as discount coupons for other Key West attractions.